Microsoft have released a case study about a custom solution they developed to provide access to their Operations Manager infrastructure from a Windows Phone 7 app. 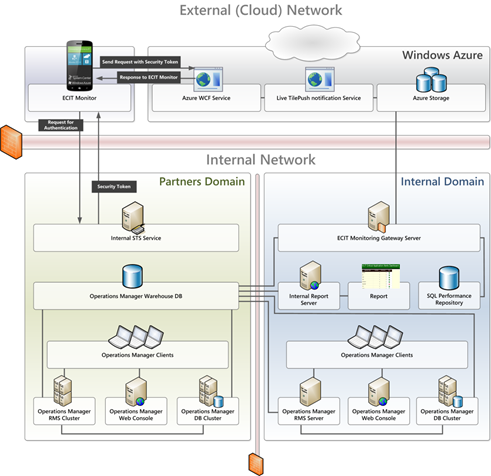 Microsoft IT designed some SQL APIs to expose the data in SCOM and a data synchronisation service that used the APIs to push the data into an Azure hosted service. 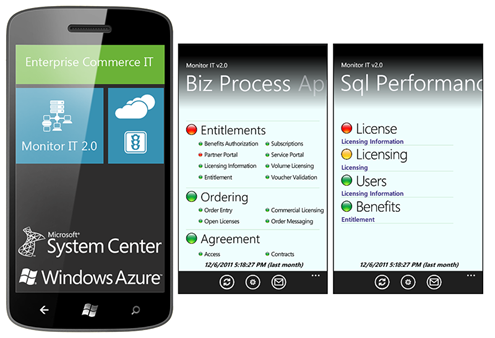 They then developed an Azure cloud-based middle tier service that receives the data and pushes it out to a Windows Phone 7 app. 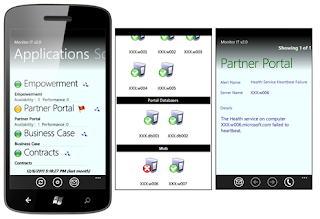 Microsoft IT then developed a new Windows Phone app called ECIT Monitor that receives the Operations Manager system status information in near real time from the middle tier over a secure network connection, including the use of live tiles to display counts of alerts etc. 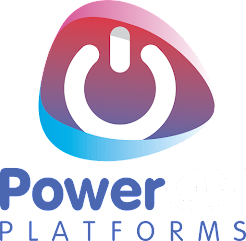 There is also mention in the case study of further enhancements for future revisions including graphically displaying incident management metrics and trends, and new drill-down screens that will provide more detailed information about a selected platform or application. Does this mean maybe we'll see Service Manager integration? I can only hope that this doesn't remain an internal project. Making this service an additional Software Assurance benefit like System Center Advisor would make this a really compelling argument for SA on either Windows or System Center 2012! Getting the ability to monitor somene’s phone or another device is real now, have a glimpse at this link to find more detailed information about spy software.